All CHATEAUX D MONT CONDO homes currently listed for sale in Keystone as of 04/22/2019 are shown below. You can change the search criteria at any time by pressing the 'Change Search' button below. "Beautifully upgraded 3-bedroom right at the base of Keystone Ski Area. Upgrades include new countertops, cabinets and appliances in kitchen as well as new countertops, vanities and cabinets in all baths. Also, the property has new carpet in bedrooms and wood flooring throughout living room and dining room. Enjoy the luxury of your own private hot tub room in the unit as well as the convenience of walking to the slopes. Great rental potential is a bonus." 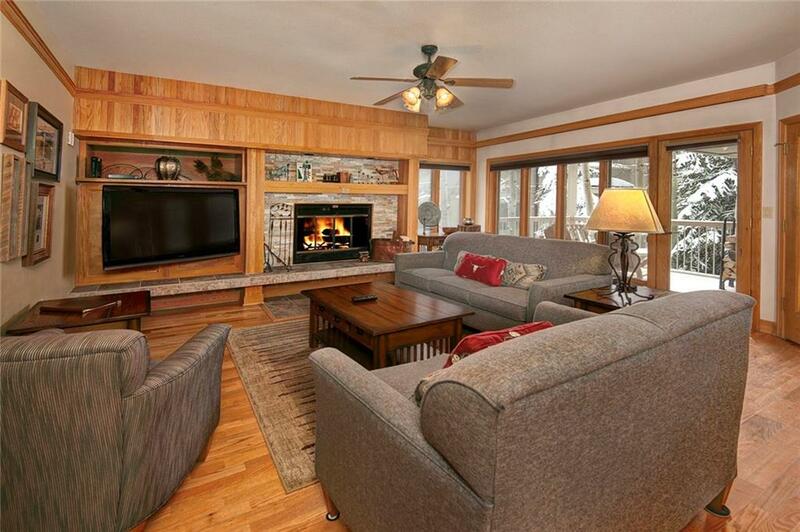 "Just steps from Peru Express chairlift, this ski condominium offers incredible value. The spacious floorplan, two large decks, amazing mountain and slope views, updated master bathroom, new private hot tub, washer/dryer in-unit, and private ski locker are just some of the highlights you'll immediately notice. But it gets even better. No resort fee, no transfer tax, low taxes, low HOA Fees, and strong rental potential make this a solid investment. Got a pet? It's pet friendly too."